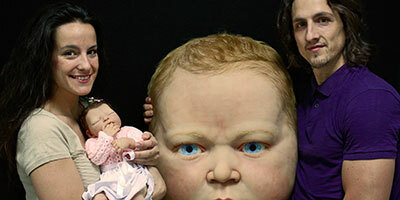 Azahara is a full body platinum silicone baby available only in ebay auctions as we finished each unit. 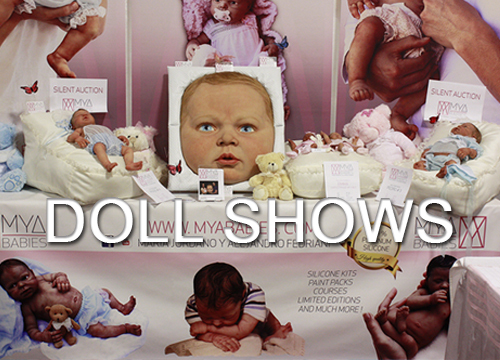 Limited edition of only 10 babies in the world plus 3 artist's proofs. 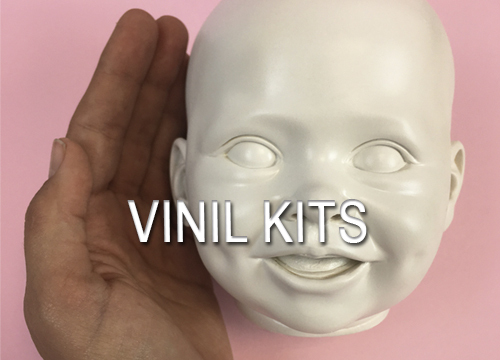 Hugo is a full body platinum silicone baby available only in ebay auctions as we finished each unit. 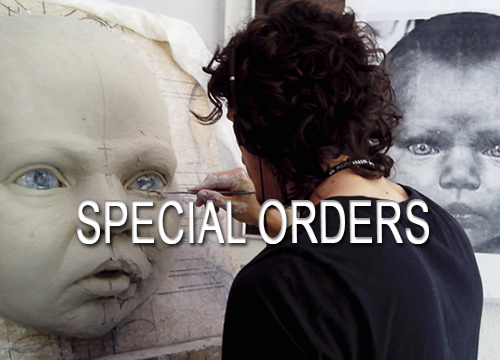 Limited edition of only 10 babies in the world plus 3 artist's proofs. SOLD OUT EDITIONno more units are made Azahara 2 is a full body hyperrealistic baby made in platinum silicone. SOLD OUT EDITIONno more units are made Hugo 1 is a full body hyperrealistic baby made in platinum silicone. SOLD OUT EDITIONno more units are made Hugo 2 is a full body hyperrealistic baby made in platinum silicone. SOLD OUT EDITIONno more units are made Azahara 1 is a full body hyperrealistic baby made in platinum silicone. 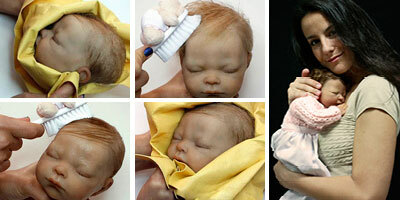 BLANCA is a hyperrealistic platinum silicone baby that you can assemble thanks to our kit system. SOLD OUT EDITIONno more units are made Emma is our new creation. 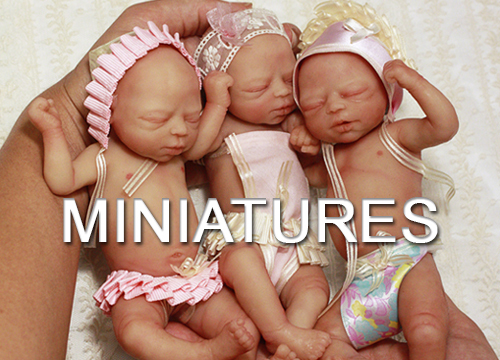 It is a beautiful platinum silicone full body preemie in one piece. SOLD OUT EDITIONno more units are made Nico is a hyperrealistic platinum silicone baby that you can assemble thanks to our kit system. *TEMPORARILY SOLD OUT* Subscribe to our Newsletter to receive notification when there are new units for sale.